full of mystery, wisdom and impossibility. 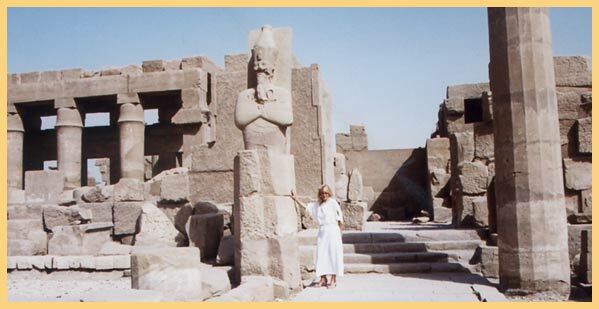 Traveling to Egypt is a unique cultural experience that reveals to us, through the magnificent monuments and the exceptional geographical location of the country, the dimension of the ancient civilization flourishing on the banks of the Nile, one of the most peculiarities ever created by man. Visits to ancient monuments always end up fascinating even the most unprepared traveler. The symbols that characterize Egypt are the Pyramids (monumental structures used as tombs of reigns and eminent men), and the Aswan dam of Nasser, a catalyst for the abolition of the wheatlands (the seven traditional wounds of Egyptian history), thus expanding the cultivated area. The major stations are, of course, Cairo, the largest city in Africa (15,000,000) with 1,000 minarets. The Egyptian Museum of the richest and most imposing museums of the earth. The citadel of Saladin, the strongest of the first Islamic years, with the mosque of Mohamed Ali (born in Kavala), one of the oldest in Islam, the mosque of the University of AL AZHAR (the oldest in the Islamic world). 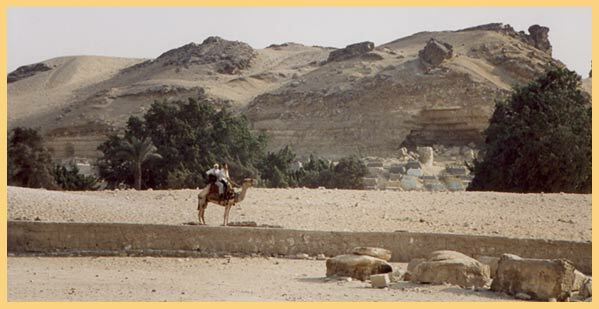 And, of course, the pyramids and the Sphinx of GIZZA (of HEPA OF PEACE, MYKERINOU 2600 BC). The unparalleled HAN EL HALILI bazaar, the ZOSER pyramid in SAKKARA, the towering tower of Cairo (187m height). 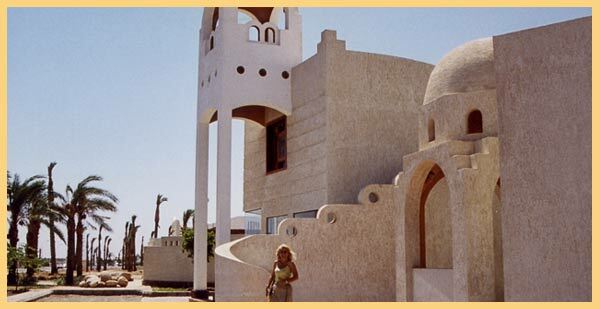 The Coptic Museum with important Christian monuments such as the church of AGIOS GEORGIOS and the church of PANAGIAS. 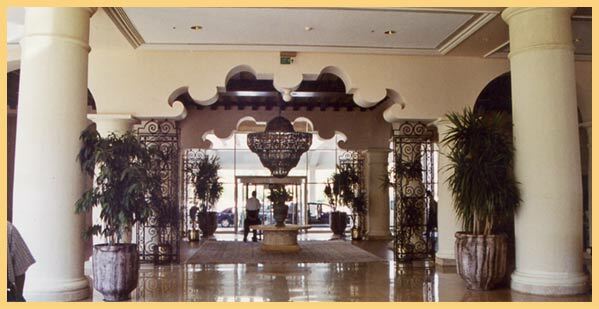 The nightlife with countless casinos in hotels and nightclubs that offer the famous belly dancing. 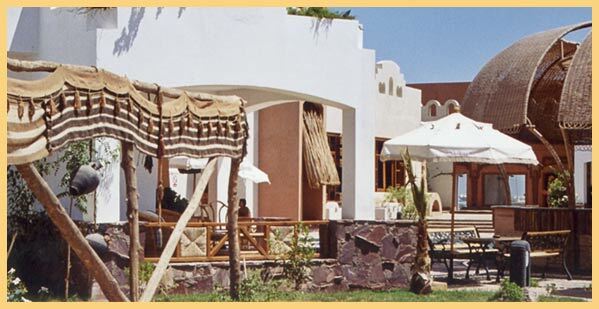 But those that surprise the traveler are the seaside resorts in the Red Sea. The slogan "ALL SUMMER SUMMER" attracts hundreds of thousands of tourists. 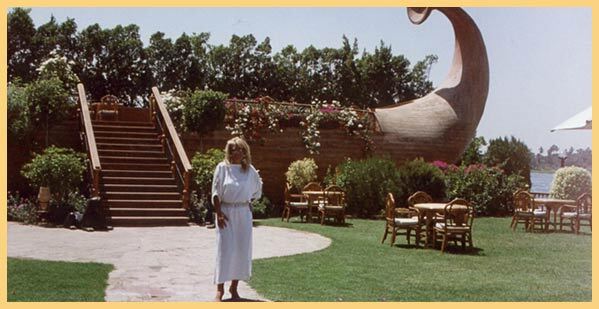 We distinguish the HURGAN, which began to develop in the 1970s and has today been considered one of the most famous centers in the world. Ideal place for sailing, rich in coral bottom and colorful gorgeous fish. 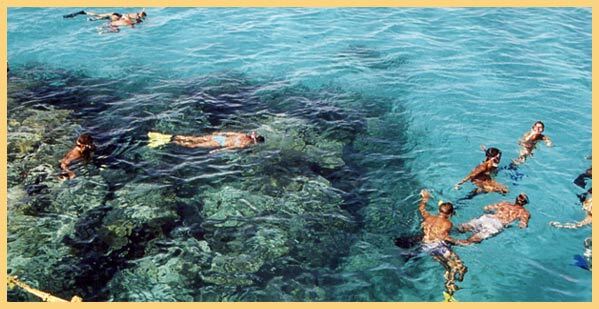 Ideal place for diving and SHARM EL SHEIKH, a world-renowned holiday resort, famous for its amazing seaside wealth and beautiful endless beaches located in the south part of the Sina peninsula and within 3 hours of the monastery of Saint Catherine (imposing place in the place of Moses' "waving"). The distance between 2 centers is covered by sea in 1 ½ hours. It is worth visiting if you think it's the only places on earth where the largest and best-known hotel chains (Marriott, Sheraton, Hilton, Intercontinental, Sofitel, Oberoi, Carilton Ritz, Melia, Moevenpick, Ibero) land. 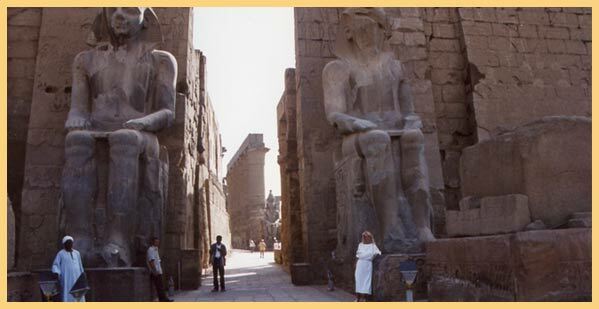 The main stations are the archaeological sites along the Nile Valley LUXOR or "The Hundredth Thebes" as Homer called them. The world's largest open-air archaeological museum 676km. 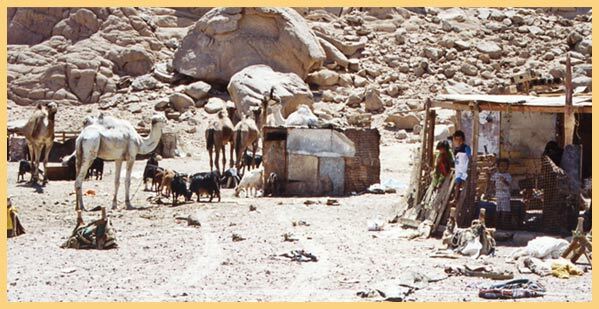 South of Cairo. The city of Seth, Ramsi of Hatshepsut and Tummosis. The huge temples of Karnak and Luxor and the impressive museum of Thebes on the west bank of the Nile, the tombs of the valley of the kings, the queens, the marvelous colored frescoes and representations, the gems of MEMNON, Always wonderful in Luxor nightly shows "sound and light". Placing the Nile with a luxurious 5 * LUX cruise ship gives the combination of a visit to the temples. YOU, INCOME, COMBO, ending in ASUSAN. Simultaneous relaxation with all 5-star amenities, full board, and draft of thought on the vibrant Nile shores. It is worth visiting the beautiful Aswan, a city in b. Borders of Nubia with water vegetation, the homonymous dams, which regulate the lively flow of the Nile, the archaeological monuments, the island of FILAI and ELEFANTINE island - and further south the two temples of AMPO-SIMBEL, which were chopped and reassembled under its auspices UNESCO because the water level of NASER Lake has covered them.